AUSTIN, Texas -- The wife of a Texas county commissioner is pleading in an online campaign video for voters to re-elect her husband so he’ll get out of the house and relieve her of his nonstop prattling about county issues. “So is he always like that?” the woman asks Charlyn Daugherty in the ad. 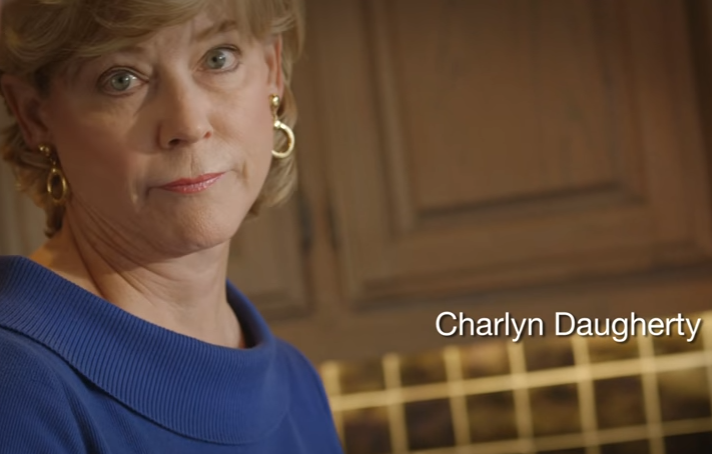 “Yeah, all the time,” Charlyn Daugherty responds.